The recent hiring (and dismissal) of comedian Kevin Hart as host of the 2019 Academy Awards has illustrated one of the show's biggest challenges: finding an emcee. Although you'd think every comedian would be knocking each other down to host one of the biggest award shows of the year, the reality is that most don't want the gig. It's hard, it doesn't pay much, and if you screw up, you'll be wallowing in regret for years (just ask David Letterman). Here's what former Oscars hosts had to say about their experience working the most stressful and unappreciated job in show business. 1. 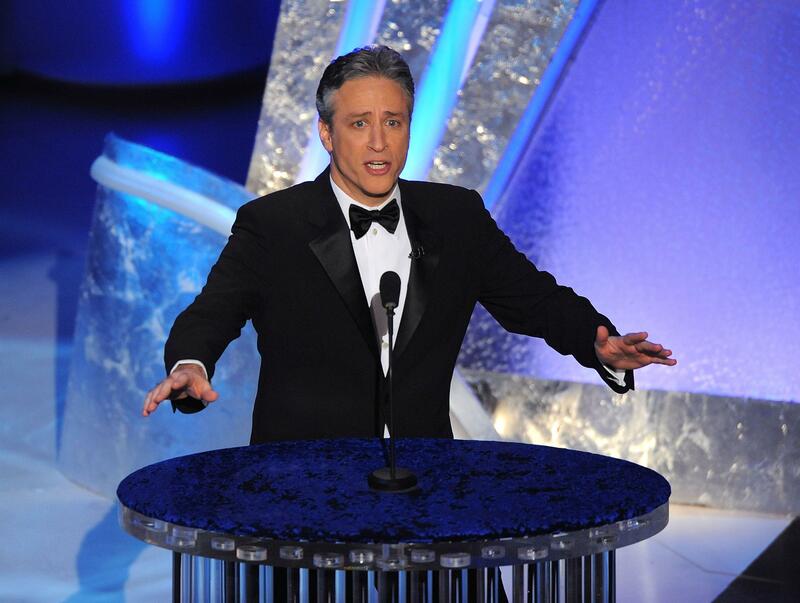 Jon Stewart: "It's the worst job in the world." Although Jon hosted the show twice, in 2006 and 2008, apparently it was an arduous experience each time. While interviewing Seth MacFarlane in 2014, who also hosted the awards show in 2013, Jon reminisced about their past Oscar gigs. "I [hosted the second time] because they thought, like in golf, 'Boy that first shot sucked, do you want to hit again?'" Jon said. He later deadpanned, "It's the worst job in the world." As for Seth, he laughed and compared the job to "Kobayashi Maru," a fictional training exercise from Star Trek that had a no-win scenario. 2. 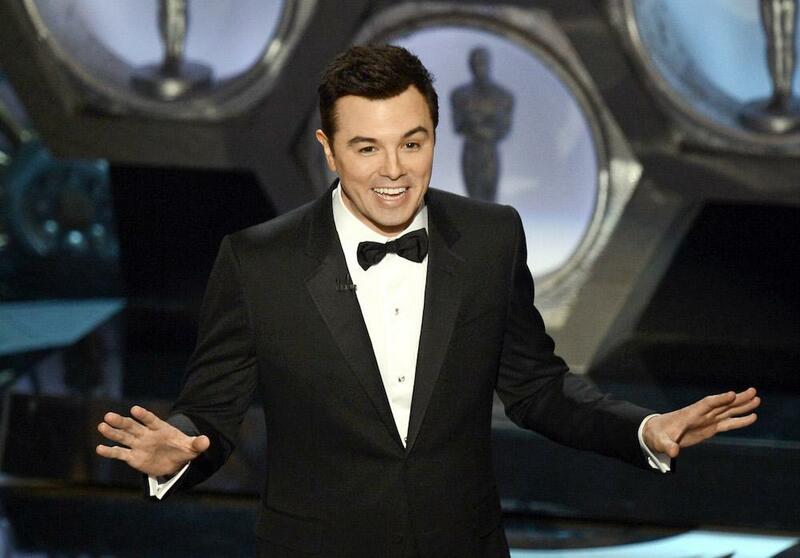 Seth MacFarlane: "It's like prepping for the SATs." And speaking of Seth, although he had a "lot of fun" hosting the Oscars, he said the amount of work required for the gig wasn't worth doing it again. Seth spent ages preparing and told E! News that he hadn't had a "good night's sleep in five months." 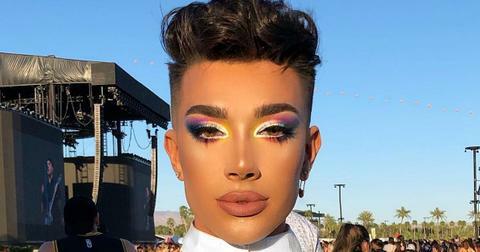 "I’m thrilled to have done it, assuming I get out of there in one piece, but I really think this is a one-time thing for me,” he told the The Associated Press in 2013. "I just don’t like working 150 hours a week. I do like to have some sort of recharge time. I think it makes everything better. If you’re working around the clock, the work starts to suffer." 3. Neil Patrick Harris "It's a beast." After hosting the show in 2015, Neil said he had no plans to do it again. "I don’t know that my family nor my soul could take it,” he told Variety. “It’s a beast. It was fun to check off the list, but for the amount of time spent and the understandable opinionated response, I don’t know that it’s a delightful balance to do every year or even again." 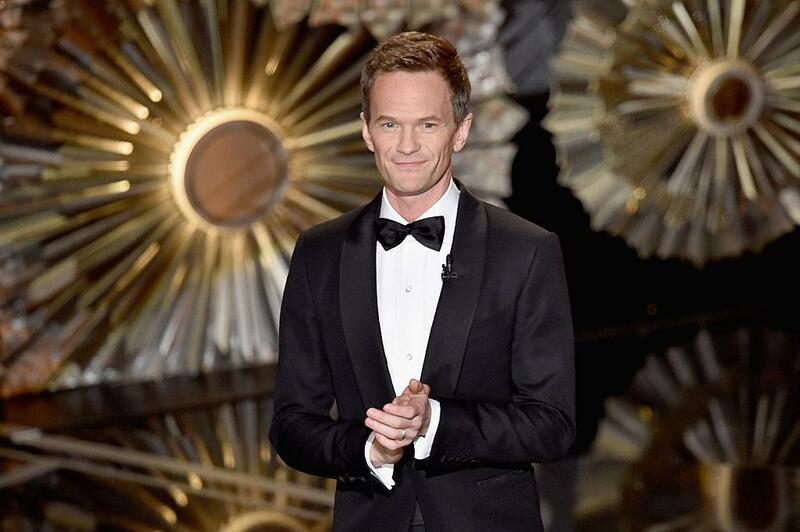 Like most recent Oscar hosts, Neil's performance wasn't well-received, but he defended himself by explaining exactly how much goes into planning the show. "It’s so difficult for one who’s simply watching the show to realize just how much time and concession and compromise and explanation has gone into almost every single thing," he said. “And I’m not saying that to defend everything I said as if it was the absolute best choice, but it’s also an award show, and you’re powering through 14 acts filled with 20-plus awards. So, my job was to try and keep things as light and specific to this year’s set of films as possible. And if people are critical of that, it’s a big giant platform, so I would assume that they would be." 4. 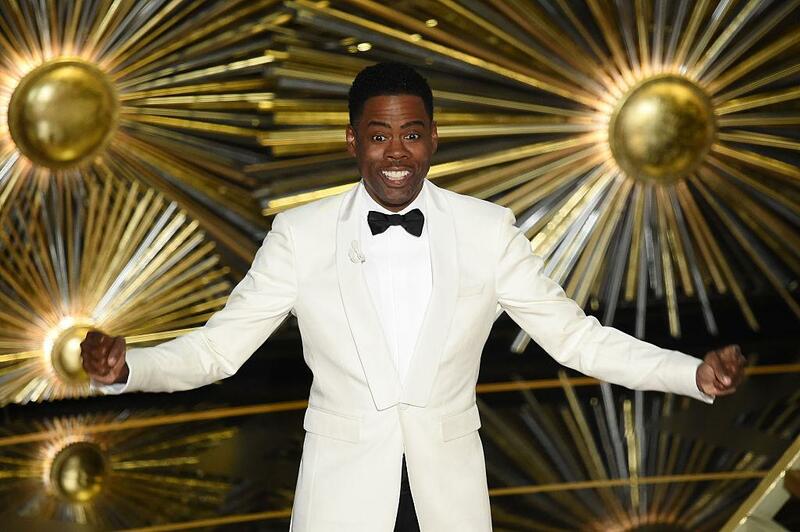 Chris Rock: "These actor types, they can't take [humor]." Although he hosted twice, once in 2005 and again in 2016, Chris said the hardest thing about the job was dealing with thin-skinned actors who couldn't laugh at themselves. 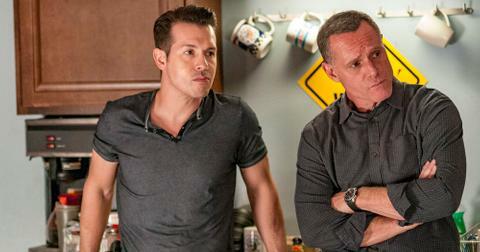 "I'm just kidding around, but these actor types, who the hell do they think they are?" 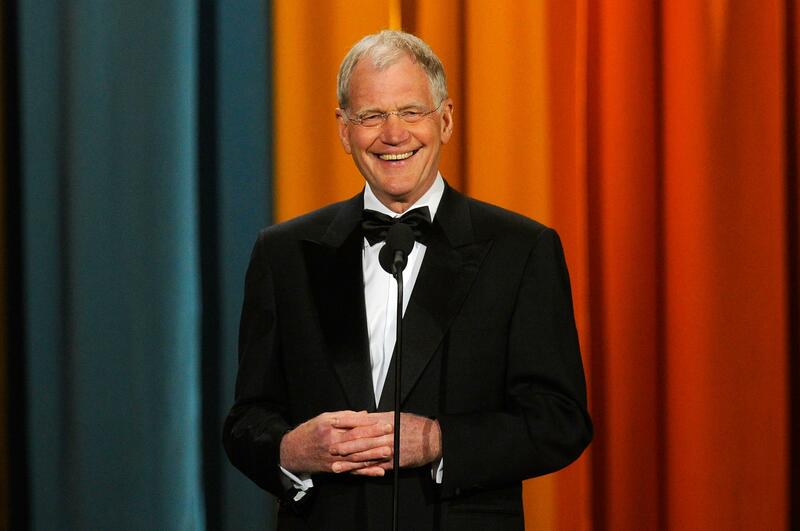 he joked with David Letterman in 2005. "I held back. I was nice, you know? I didn't lay a glove on them. The Oscars, do they mean you're great? Because some have them and some don't. It doesn't mean you're great just because you have an Oscar. Martin Scorsese doesn't have an Oscar, but Kevin Costner has two." 5. 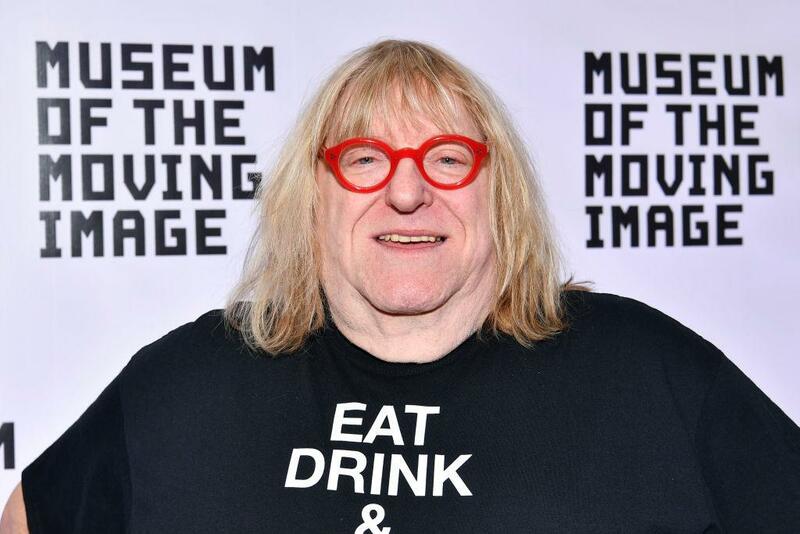 Bruce Vilanch: "You feel the air go out of the room as the evening wears on." Although he's never been a host, Bruce has written jokes for the Oscars for most of his career. In a 2011 interview with The A.V. Club, he revealed that hosts, like Chris, have a hard time winning over the finicky audience. "I’m always fond of telling hosts at the Oscars who are doing it for their first time, for everybody who wins, there are four people who don’t," he said. "As the evening wears on, the room fills up with losers, and then they are bitter. They are not interested in any joke you have to say; they just want to get to the bar, or they want to get to their phone so they can begin firing people. It’s unfortunate. You feel the air go out of the room as the evening wears on, because a lot of the people who were there came with very high hopes, and they no longer have them." 6. Alec Baldwin: "They don’t pay you any money; the Oscars pay you like chicken feed." Although it's the biggest gig in show business, hosting the Oscars surprisingly doesn't pay that well. 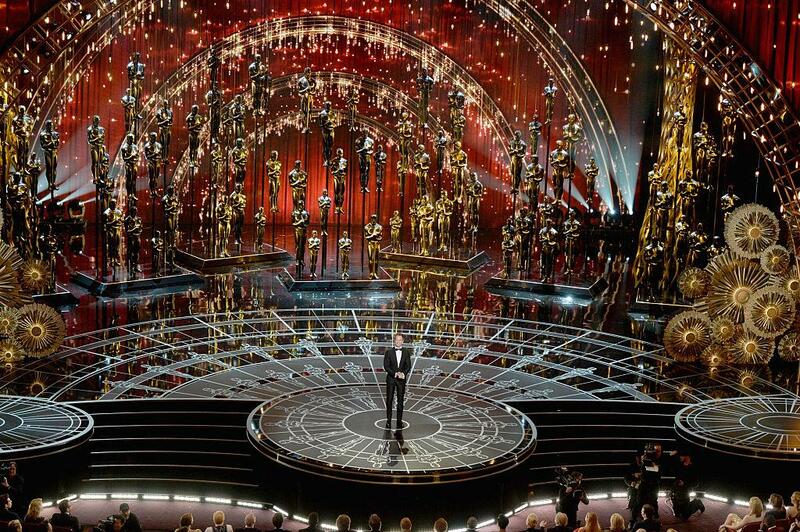 "The Oscars is a completely thankless job. 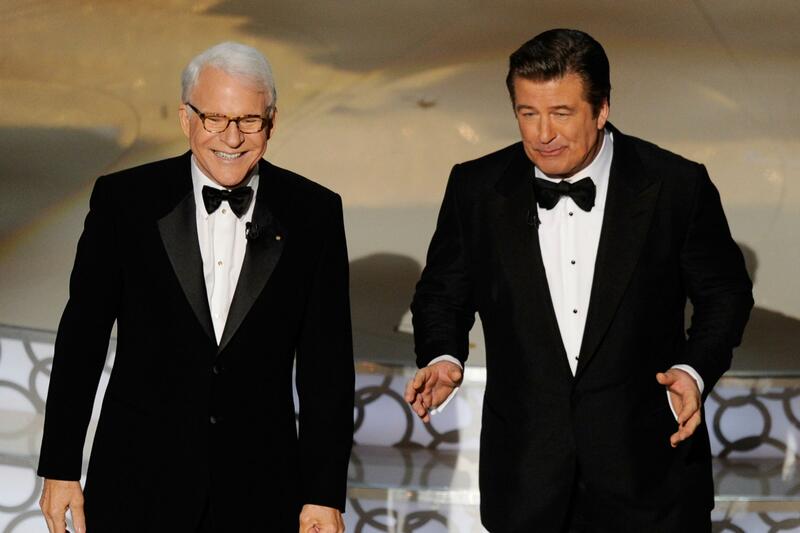 It’s really tough," Alec, who co-hosted the Oscars with Steve Martin in 2009, told The Hollywood Reporter. "They don’t pay you any money; the Oscars pay you like chicken feed. It’s all about the honor of helping to extol film achievement. But they’re going to have a tough time. I’m dying to see who they get to do it next year. They’re going to have to go dig someone up from a cemetery. They’re going to have to go dig up Bob Hope." Although each host might be paid differently, in 2017, Jimmy Kimmel revealed he was only paid $15,000 to host the show. 7. David Letterman: "I had to go down a list and apologize to people." If you bomb at the Oscars, you might find yourself paying a huge price for it. That's what happened to David, whose one-time hosting gig was considered one of the worst. "People can't take jokes," he explained to Chris Rock in 2005. "You're just trying to have some fun... What I had to do was go down a list and apologize to people who had their nose out of joint for something I had screwed up at the Academy Awards." Even writer Bruce Vilanch, who was working with David the year that he bombed, admitted that David knew he was doing a poor job during the show's broadcast. "He was having a horrible time anyway," he told The New York Post. "He kept saying he felt like he was in a hostage crisis." 8. 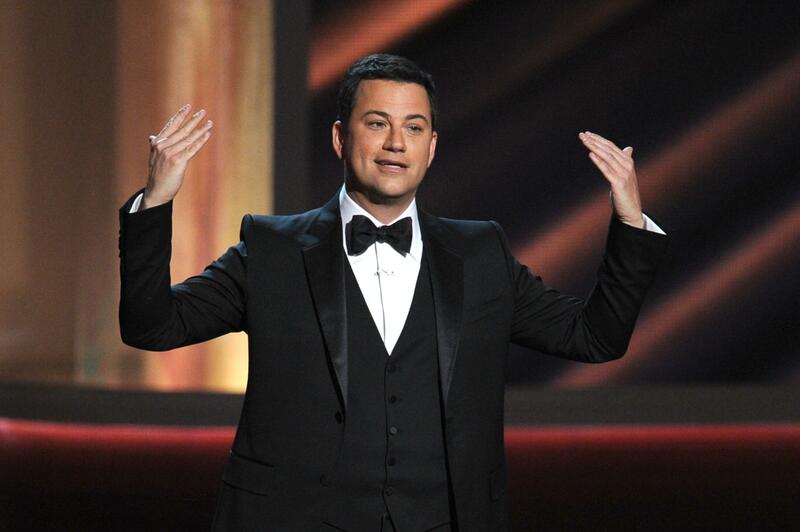 Jimmy Kimmel: "The worst trap you can fall into as the host of any award show is being locked to your script." For Jimmy, who hosted in 2017 and 2018, he said being off-the-cuff was the key to successfully pulling off the Oscars. "The worst trap you can fall into as the host of any award show is being locked to your script," he told Deadline. "That’s when tone deafness occurs. You have a joke planned and then you’re following some moving performance or something sad that just happened, and yet you march ahead with the plan and don’t pay attention to what preceded it. I’m very conscious of that." 9. 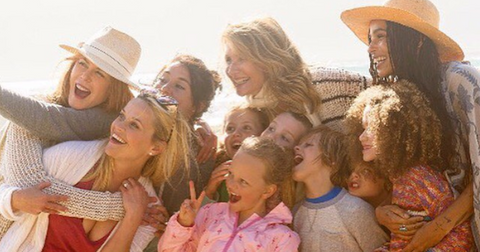 Ellen DeGeneres: "It's never been my humor to get a laugh at other people's expense." 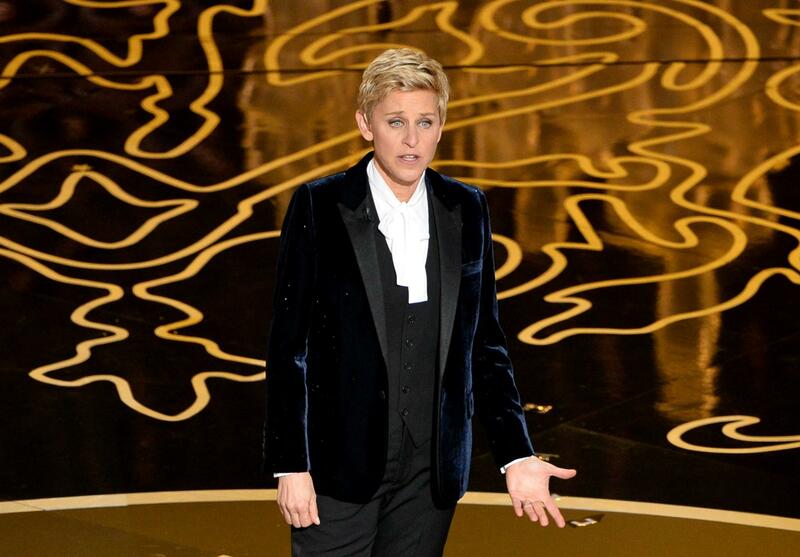 Ellen, who hosted in 2007 and 2014 and is arguably one of the best hosts of the show, said her approach to hosting the Oscars was to respect the event and not treat it like a joke. "It's just never been my humor to get a laugh at someone else's expense," she told ABC News in 2014. "So there's never going to be a mean joke or anybody's going to get hurt. It's important for me to relax everybody because there's so much anxiety in the room. If I don't take it seriously, it'll be disrespectful." Her advice on being a good host is something the next host (whoever they'll be) should keep in mind. "I should be good enough that people talk the next day and say, 'She was great,' but I shouldn't stand out enough that it overshadows anything. It's a very delicate balance of being a good host." Kevin Hart Is No Longer the Oscars Host — Now What?